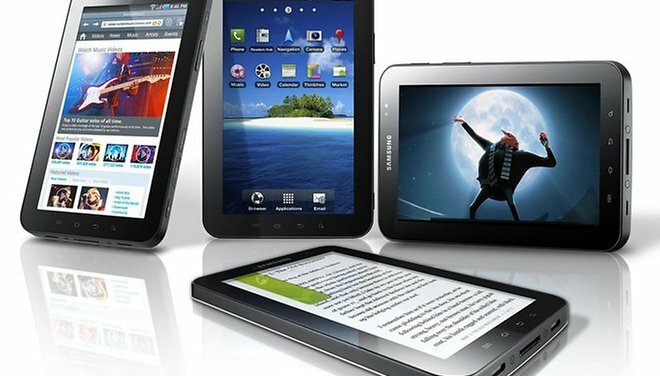 According to the website SamMobile, Samsung is working on a few new devices that will blow their current line of tablets out of the water. Rumor has it that Samsung is working on an 8-inch Galaxy Tab with a 1080p display and an 11-inch Android slate with an octa-core chip. * Samsung needs to solve AMOLED burning problem first. We were previously doubtful of Samsung's tablet strategy, given the unimpressive specs of the company's latest Galaxy Tab 3, but if these rumors turn out to be true, we would be pleasantly surprised. We had previously speculated that Samsung would stick an Octa-core A15 chip inside an upcoming tablet, and I don't think that particular rumor is too far-fetched. That said, I would be seriously surprised if the Nexus 11 had expandable memory, since no other Nexus device before it has rocked an expandable memory slot.